At IKEA Canada it’s OK to change your mind, and you have 365 days to return your purchase! Too big? Too small? Too something else? If you’re not completely satisfied, or simply just change your mind, you can return your products within 365 days. You can return any product, even if you assembled it, as long as it’s in unused and in re-saleable condition. Please provide proof of purchase and, if possible, the packaging. IKEA will refund you by the same method as your original payment. If the returns criteria are not fully met, IKEA reserves the right to refuse a return (or exchange) or offer a refund card only. Government photo ID may be required. As for mattresses, it is important to IKEA that you “love it or exchange it”. So if after a while you discover that it is too firm, too soft or too something else just bring the mattress back and simply exchange it for another. It takes time for you and your new mattress to get used to each other. That’s why IKEA gives you 365 days to be sure you’re compatible. If the chemistry isn’t right, simply come back and choose another mattress. When you’ve found your perfect match, you can sleep easy for years to come with our free 25-year warranty. The “Love it or Exchange it” return policy is valid on all new mattresses but does not apply to bed bases, bed slats and mattress pads. 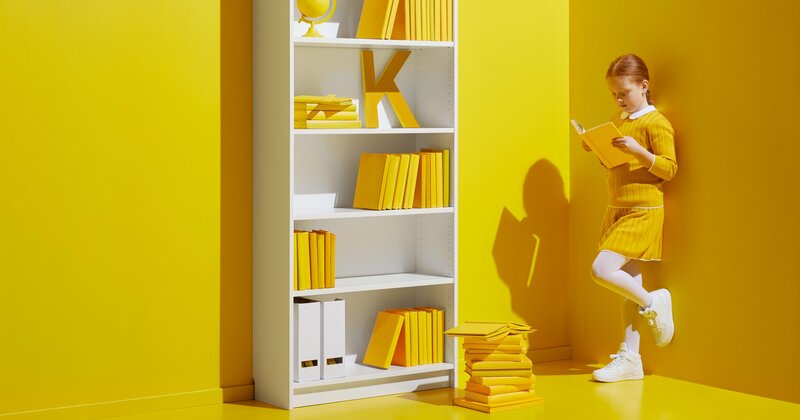 Click here to view IKEA’s latest promotions. Impressive! That’s a nice change to the policy. This will lead to quality downgrade. Might mean more finds in the As Is section before the checkouts! I do love some pieces in the new catalogue-waiting to see if I win any gift cards.